Ciminelli Real Estate Corporation was originally established in 1981 as a small development company in Buffalo, N.Y. 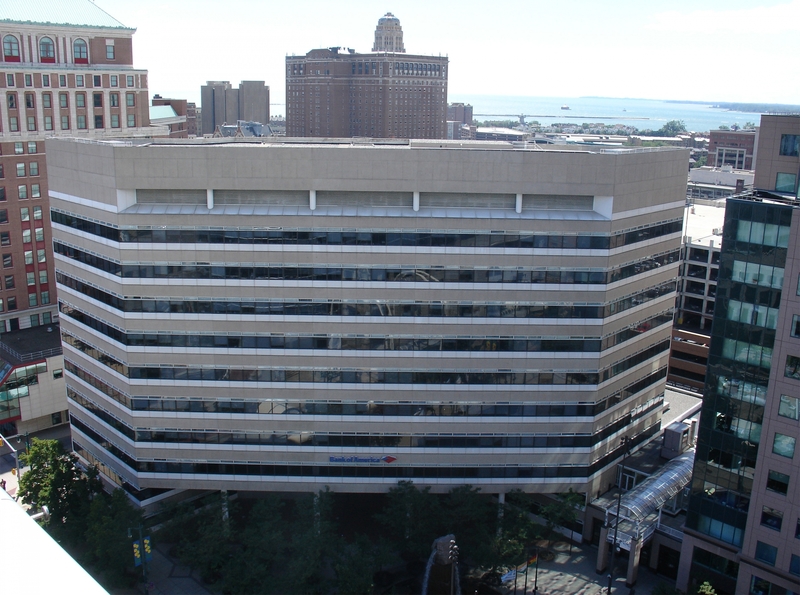 While our headquarters remain in Western New York, the company has since evolved into a full service commercial real estate firm with over 150 employees in 4 states. We currently offer a comprehensive array of commercial real estate services including facilities and asset management, troubled asset management, leasing, acquisitions, dispositions, and development services in all of New York State, Pittsburgh and Philadelphia, Pennsylvania, Tampa and Orlando, Florida, and Connecticut. Our ongoing commitment to the businesses and residents throughout the communities in which we operate has helped to grow our portfolio to 14 million square feet of office, flex, medical, industrial, and retail space. Each Ciminelli office is staffed with a dynamic team of dedicated professionals with experience in all disciplines of real estate management, investment, finance, development, and marketing. Our employees are actively involved with organizations such as the National Association of Industrial and Office Parks (NAIOP), the Institute of Real Estate Management (IREM), and the United States Green Building Council (USGBC), and possess various certifications such as LEED AP and hold CCIM, RPA, FMA or CPM certifications. But the true testament to the quality of our work is the superior service we provide our clients, and the long-term relationships we have built as a result. Assumption of management oversight of over 2,000,000 sq. ft. of property in New York, Pennsylvania, and Connecticut for a major financial institution. Management and/or leasing services for over 4 million square feet of office, flex, industrial and retail space throughout central and the west coast of Florida. Commencement of the development of a 300,000 sq. ft. medical office building on the Buffalo Niagara Medical Campus in cooperation with major healthcare provider.